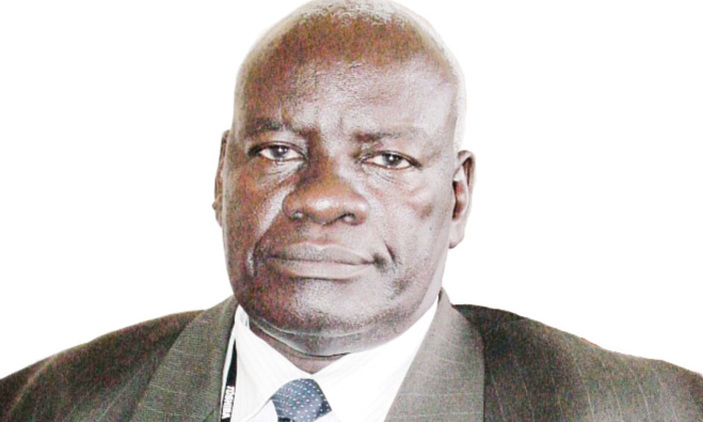 ACHOLI- Prof. Jack Nyeko Penmogi, the former Vice Chancellor for Gulu University says a research conducted by Makerere University indicates that poverty is a chronic disease in Northern Uganda and that something must be done about it as fast as possible. Penmogi challenged the World Bank Country Director; Mr. Antony Thompson that there were so many attempts by donors’ communities to eradicate poverty, citing the post-war conflict interventions but all these attempts have failed. “We had NUSAF 1, NUSAF II, PRDP, ALREP, NURP, NAADS, and now NUSAF 111 interventions, but poverty is the household issue in the Northern region” Prof Penmogi reiterated. He says his simple research he conducted in northern Uganda; found out that people grow cereal crops like maize, cassava, simsim, millet, sweet potatoes, sorghum for food security instead of earning money. “If we want to fight poverty in the north [ern Uganda], we must protect ourselves from climate change and environmental degradation. We need to change some crops. You have to cut down so many hectors of trees in order to grow some crops, but with devastating impact. This is very dangerous. We need to introduce perennial crops like coffee. A one week’s drought will have a very bad impact on our production.” Prof. Penmogi warned. Prof. Penmogi said a farmer from Western and Southern Uganda who grows one acre of coffee earns Sh.16 million compared to a farmer of an acre of Cotton in Northern Uganda who only earns Sh.1.5m. He said an Irish Potato grower from Western and Southern Uganda earns Sh 18m from an acre compared to sweet potatoes grower from Northern Uganda who earns only Sh.4.5m, Prof Penmogi. 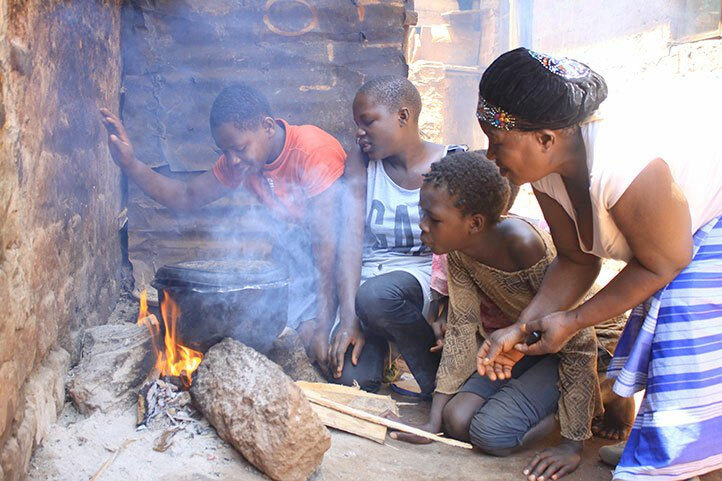 Prof. Penmogi says this is why people from Western and Southern Uganda are able to pay four children to University, each at Sh1.5m, mean per semester while parents from Northern Uganda are not able even to pay tuition for a single child at University. He advised the Ministry of Agricultural to re-introduce perennial crops in northern Uganda with support from the World Bank instead of cereal crops that are not environmentally friendly. 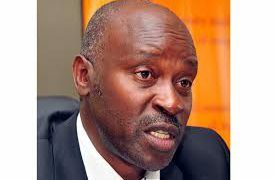 Mr. Thompson, the World Bank Country Director, argues that if Uganda is to realize agriculture potential, the country will need to overcome a range of challenges in relation to agricultural productivity and vulnerability to sector-related risks. He says national agricultural output has grown at only about 2 percent over the last five years, which is well below the population growth rate which is 3 percent which is way below the 3.5 percent growth rates in East African countries. He insisted that achieving agriculture productivity growth and resilience will require better technology, tenure security, and sound land management practices, as well as the dissemination of knowledge on sustainable input use through effective extension services. “To boost the transformation of Uganda Agri-food system towards value addition and job creation, policy implementation and regulation will need to be strengthened, institutional coordination improved and the private sector participation encouraged,” he says. He added that the organization of producers and their integration into sustainable Agri-food value chains should be supported to increase farmers’ access to finance and markets and for the competitiveness of the sector more broadly.” Thompson argued. 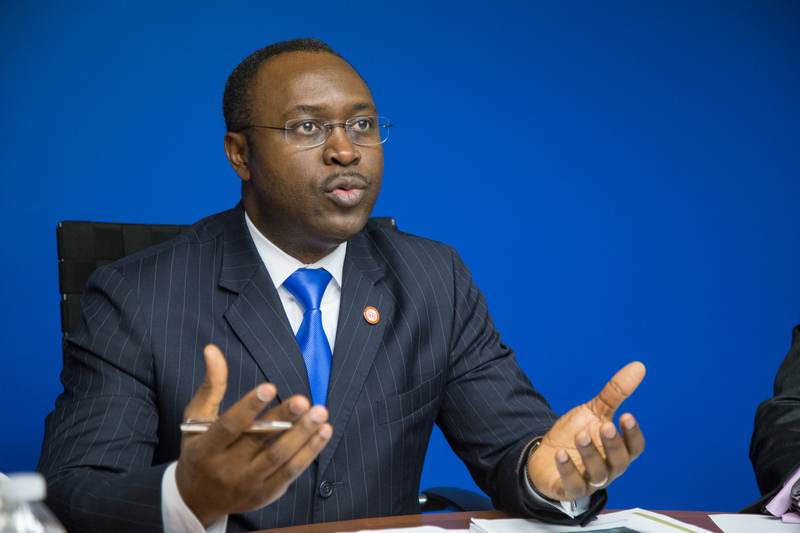 The World Bank Country Director notes that real Gross Domestic Product (GDP) growth had rebounded strongly to 6.1 percent in Finance year 2017/2018, from 3.9 percent the previous year. The rebound was largely driven by a pick-up in investments and exports, and on the back of strengthened credit to the private sector and good weather. Mr. Thompson urges that it will consequently strengthen services, particularly information and communications, sustained strong growth, and food crop production recovered. In per capita terms, however, this rebound translates into 3.1 percent growth rate because of the rapidly growing population. Moreover, the heavy reliance on rain-fed and subsistence agriculture drive the volatility in economic growth at the margin. 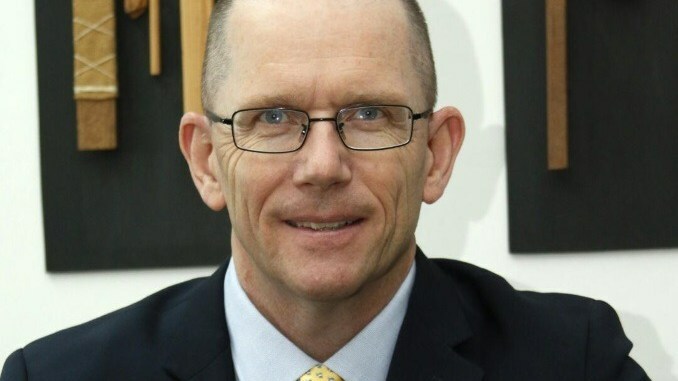 Richard Walker, Senior Economist with the World Bank, while presenting the 12th edition of Uganda Economic Update, says despite the rebound in economic growth in financial year 2017/2018 fiscal year, revenues stagnated; while the expenditure mix deteriorated further, with excessive current spending and under-execution in capital spending. Walker adds that the current spending exceeded last year’s outcome by a striking 1.4 percent of GDP and was above the budgeted amount by 32 percent.